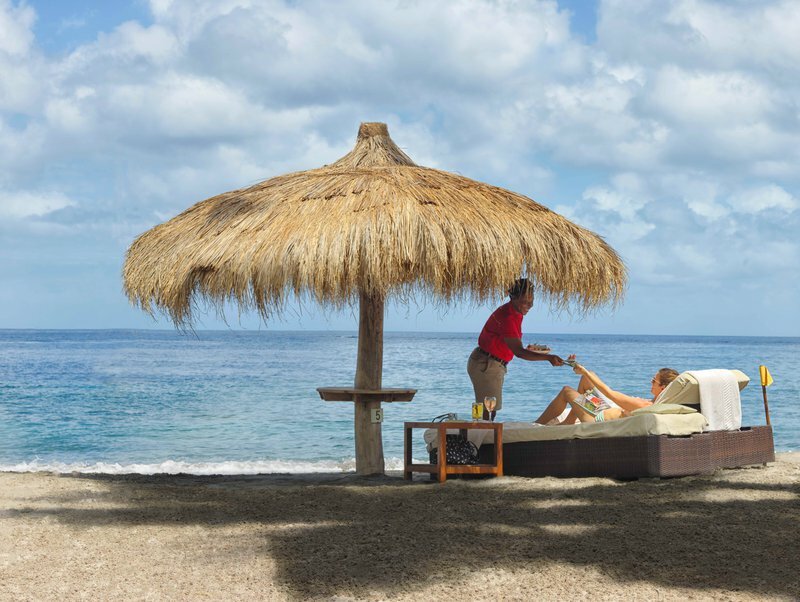 Experience two stunning beaches, picture postcard perfect views of the Piton Mountains at the scenic Anse Chastanet Resort, where tranquility, romance and adventure await you. 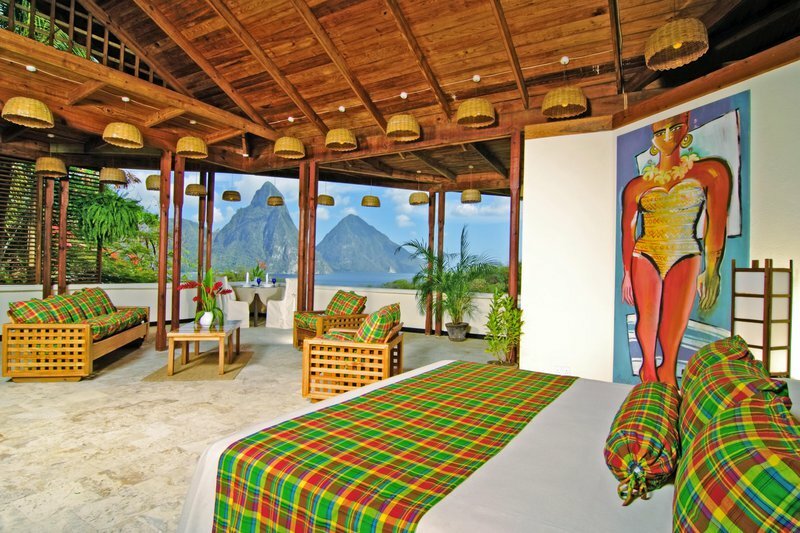 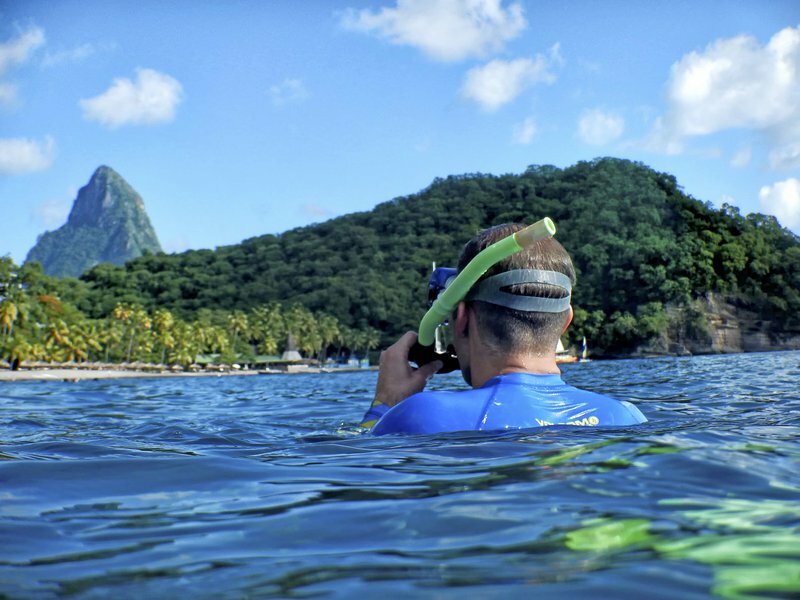 Anse Chastanet is St. Lucia's only resort property with the iconic view of both the Piti and Gros Piton mountains floating upon the Caribbean Sea. 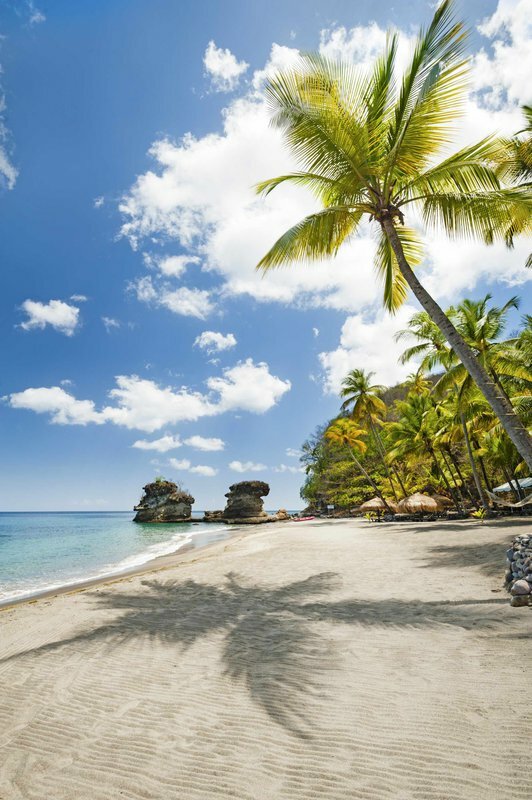 The location of the property is unsurpassed, a private estate of 600 lush tropical acres bordering two soft-sand Caribbean beaches with pristine coral reefs just offshore. 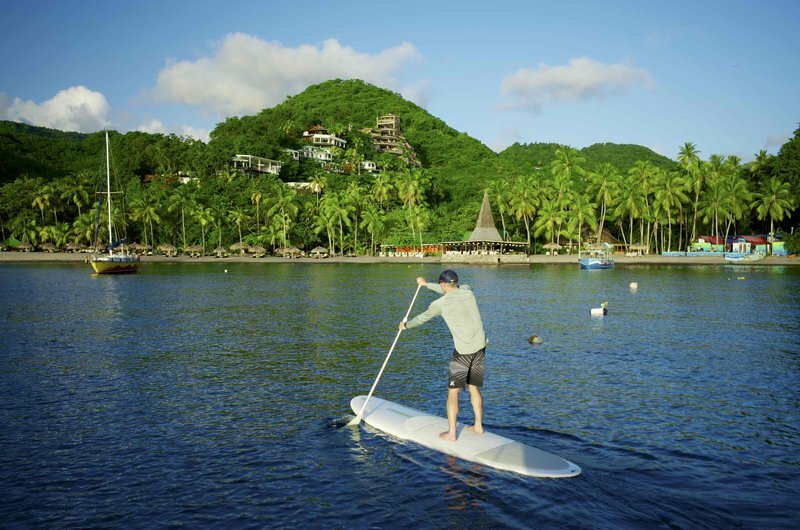 The resort property includes the historical plantation of Anse Mamin and Emerald Estate where the resort grows its own organic produce. 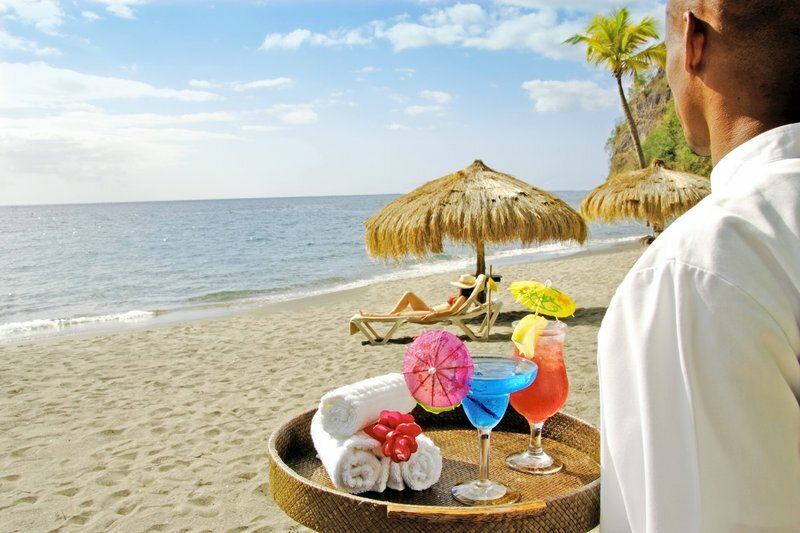 A dozen of the property’s rooms are tucked in behind the coconut palms that line the beach, while the remainder tiptoe up a flower decked hillside. 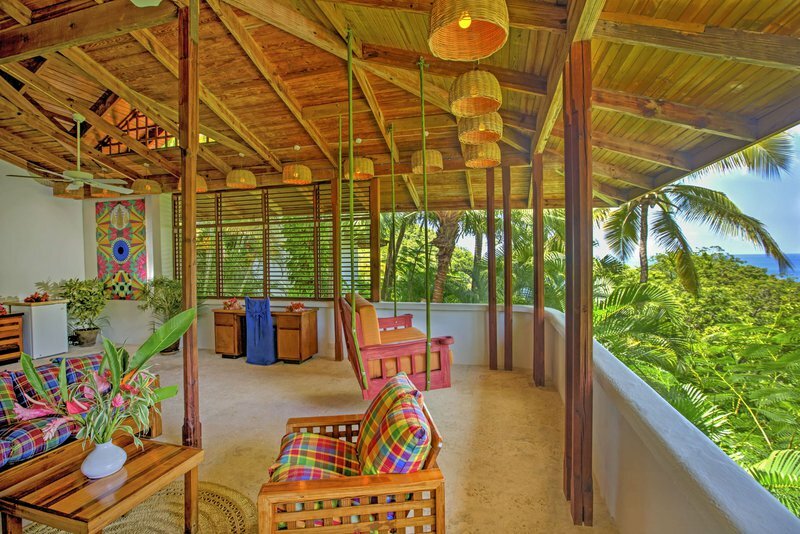 To make the most of the panoramic views and the refreshing tradewinds, octagonal whitewashed cottages come with wraparound flower-draped balconies and louvered windows. 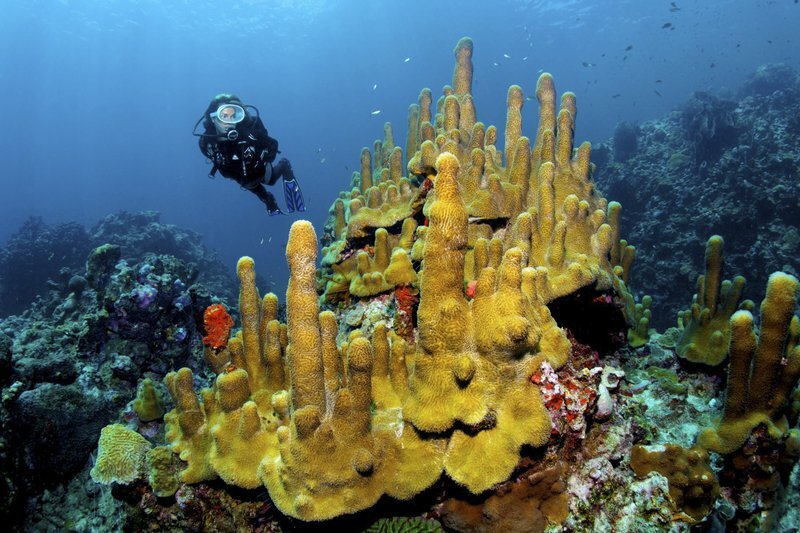 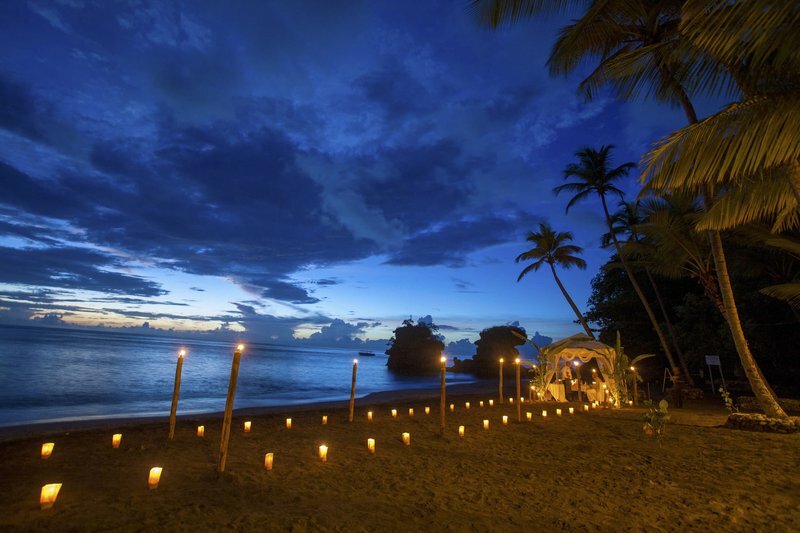 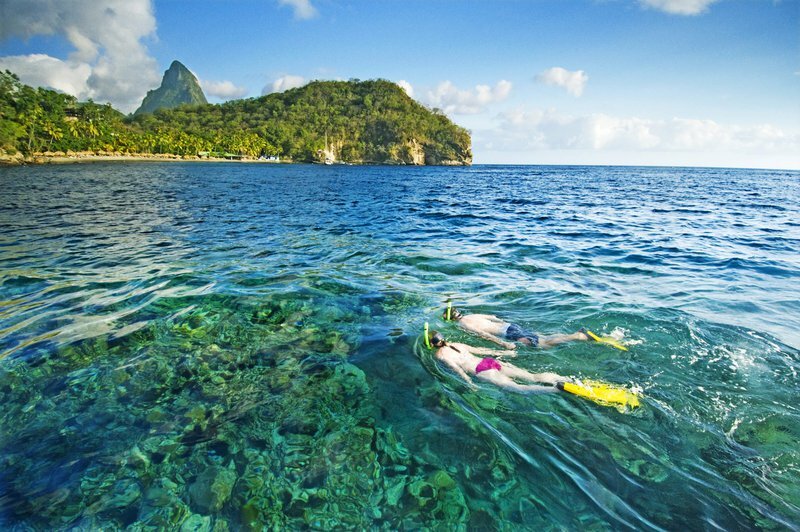 Tranquility, romance and adventure await at Anse Chastanet.